If you're one of the nearly 25 million Veterans and Servicemembers, it's important to know your VA loans benefits. VA home loans offer benefits you won't find in a traditional mortgage that lower costs and barriers to home ownership. For veterans that are also Native Americans, the Native American Veteran Direct Loan (NADL) is another option. Here's what you must know about Veteran loans and Native American direct loan programs including benefits and eligibility. Native American Direct Loans are VA loans with the same benefits as VA loans but used to buy, build, or improve a home on federal trust land, allotted land, Alaska Native corporations, and Pacific Island territories. One significant difference between NADL and VA loans is that the Department of Veterans Affairs is the lender of record for an NADL. VA loans are from private lenders including banks, mortgage companies, and credit unions. Wartime service of more than 90 days with a discharge that was not dishonorable or less than 90 days of service with a service-related disability. 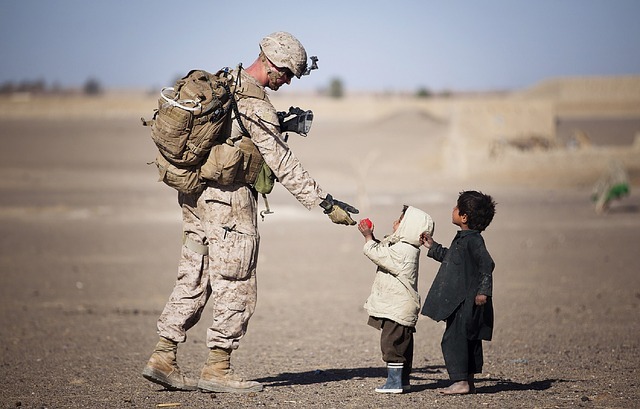 Peacetime service of more than 181 days of continuous active duty (with a discharge that was not dishonorable) or less than 181 days and discharged with a service-connected disability. Current active duty personnel eligible after 90 days of continuous active duty. National Guard and Reservists eligible after six credible years of service or less than six years and a service-related disability discharge. Surviving spouses of POW and MIA servicemembers, un-remarried spouses of veterans that died in service or from a service-related disability, or survivors on DIC benefits. To be eligible for the Native American Direct Loan, you must meet the same eligibility requirements and have a qualifying tribal affiliation. For fast pre-approval of your VA home mortgage, try GetARate. Our digital solutions make it fast and easy to apply online and get a mortgage approved quicker and more easily than you thought possible.